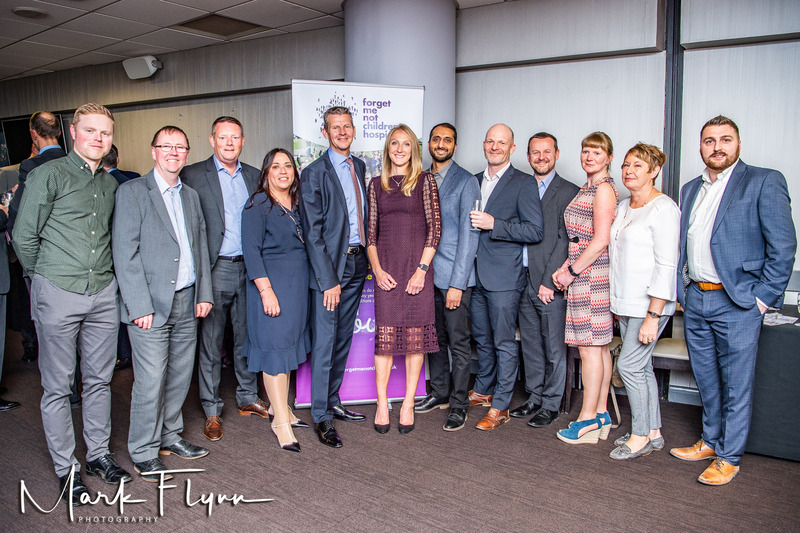 The dinner was in aid of local charity the Forget Me Not Children’s Hospice, which cares for children across West Yorkshire who have life shortening health conditions. With the help of private donations from guests and the evening’s auctions the dinner raised an amazing £15,000 for the hospice. A massive thankyou to the sponsors Thornhill Estates, Syngenta, Toyota Hudds, KSDL and Yorkshire Payments, plus HSBC who matched the funds. Thankyou to everyone who made a difference!